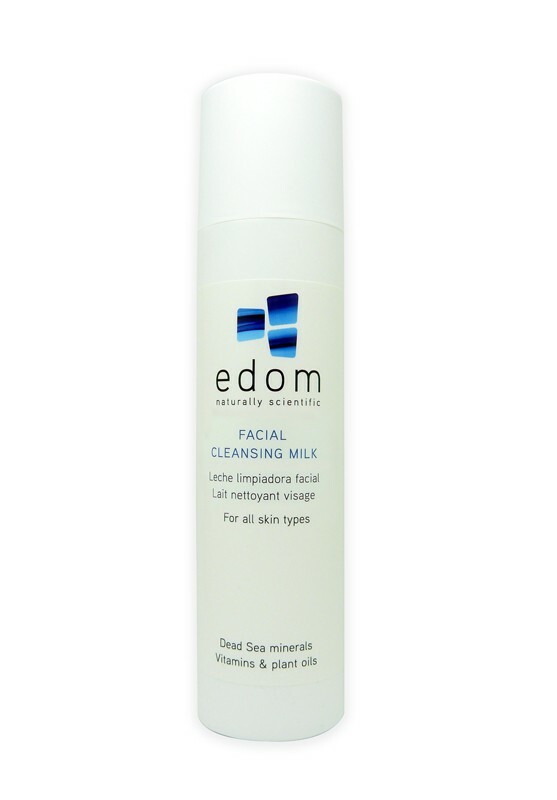 Edom Dead Sea Cleansing Milk is a mild and efficient emulsion non-oily, enriched with Dead Sea minerals, to thoroughly cleanse the skin and pores. Removes dirt, impurities, skin secretions and make-up. Leaves skin clean and soft and refreshed.